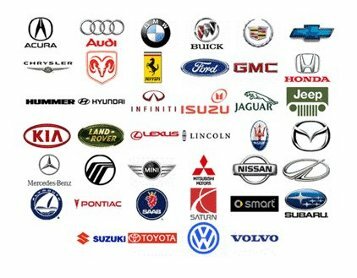 We Provide Domestic Car Service and Repair of Most Models and Makes of Vehicles. All inspections include leak checks, pressure tests, and a parts guarantee. Book a car air conditioning inspection with us. read more about our foreign auto repair services. read more about our domestic auto repair services. Copyright © 1977 - 2014 Howardaveradiator.com | Bada Bing.